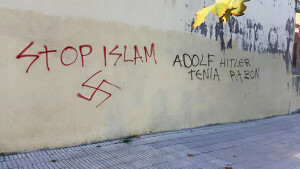 With this entry we begin the series “Islamophobia in Spain. 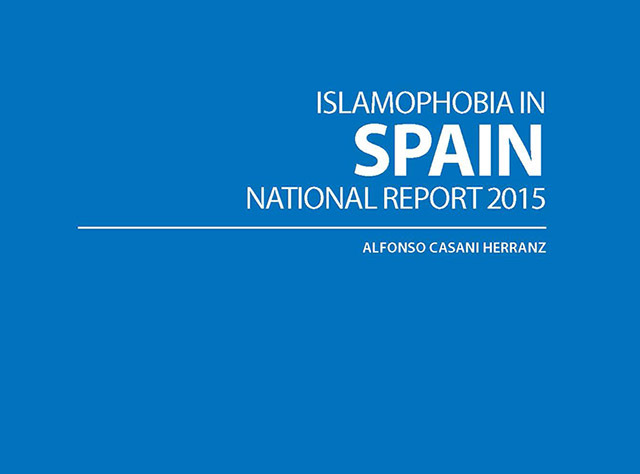 2015 National Report”, in which we will analyze the state of Islamophobia in this country. Relying on the report we just published at the Islamic Culture Foundation as part of the book “European Islamophobia Report 2015”, organized by the Turkish research center Foundation for Political, Economic and Social Research, in this series we intend to analyze the different aspects that make up the Spanish reality and the position Muslims occupy within it. 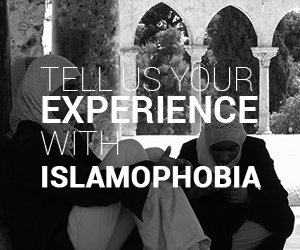 In order to do so, we will study how Islamophobia reflects on the education system, the political arena, the media, the legal system, or the Spanish government’s answer to the refugee crisis, among others. This series will allow us to understand the pillars on which Islamophobia base in Spain, the ways it reflects upon and the measures with which it can be fought. On January 8, 2015, one day after the Charlie Hebdo attacks, President Rajoy declared that he didn’t believe Islamophobia could become a problem in Spain; however, by December 2015, and still pending on the elaboration of the 2015 annual report, Amparo Sánchez Rosell, president of the Citizen Platform against Islamophobia (Plataforma Ciudadana contra la Islamofobia), recognizes that approximately 200 complaints have been carried out reporting Islamophobia attacks this year, in comparison to the 49 complaints registered in 2014. When talking about Islamophobia, we mean anti-Muslim racism. Islamophobia is about a dominant group of people aiming at seizing, stabilizing and widening their power by means of defining a scapegoat – real or invented – and excluding this scapegoat from the resources/rights/definition of a constructed ‘we’. Islamophobia operates by constructing a static ‘Muslim’ identity, which is attributed in negative terms and generalized for all Muslims. Besides the working definition provided for Islamophobia, it is necessary to introduce a wider definition that includes the Spanish historical and social specifities, especially regarding its eight centuries of Muslim sovereignty, the “Reconquista”, and Spain’s colonial presence in Morocco, between 1912 and 1956 (with some Moroccan territories being decolonized later on). In order to do so, we are going to rely on the definition offered by Fernando Bravo, one of the leading Spanish experts on Islamophobia today, who defines this concept, not as rejection of the Islamic religion, but as a form of discrimination based on ethno‑cultural characteristics (Bravo, 2010: 194). Likewise, Luz Gómez understands Islamophobia as a product of the Western secularist thought, where Islamophobia appears as a result of the Western worries for the occupation of the public sphere by Islam (Gómez, in Bravo, 2010: 195), “this results in a hostile attitude towards Muslims in general based in the idea of Islam posing a threat to ‘our’ welfare, and even to ‘our’ survival” (Bravo, 2010: 193). 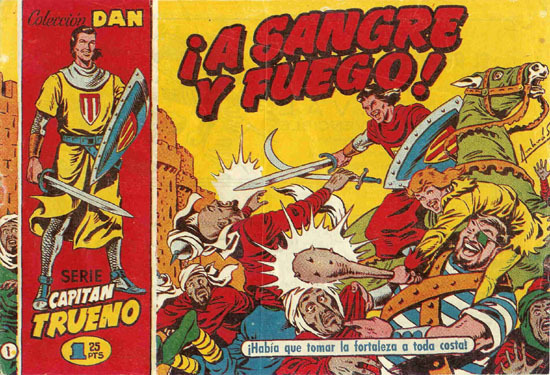 In addition to this, we have to take into account certain singularities that originate in the so‑called “Reconquista”, which generated an intellectual current whose aim was to legitimate the existence of a negative image of the Muslim people, and that has led to the believe in a constant state of confrontation against the Muslim civilization throughout the Spanish history, that took shape in the Reconquista, the battles against the Ottoman Empire in the Mediterranean, the expulsion of the Moriscoes in 1609, the Hispano‑Moroccan War (1859-1860)… (Martín Corrales, 2004: 40). As Martín Corrales points out, in the recent years this negative image has soften in its form, but not in its content, thus taking the more subtle shape of warnings of the dangers of crossing the Mediterranean by dinghy, of the hard living conditions immigrants have to stand in the country, or the racist attacks they might be subject to (Martín Corrales, 2004: 47). 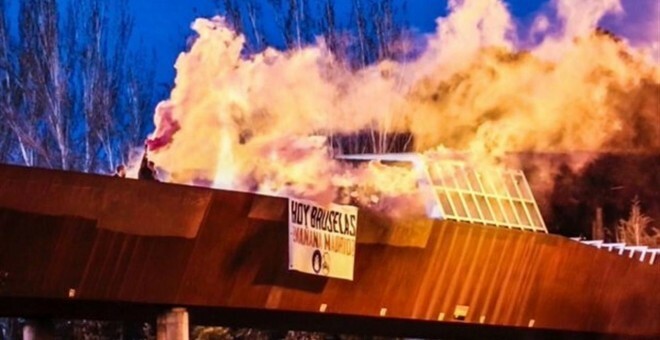 The M-30 mosque in Madrid, attacked by extreme right-wing groups on March 22, 2016. Islamophobia is, to sum up, understood as a form of discrimination according to which the population see both Islam and the Muslim population as a distant, inferior culture, which has, nonetheless, the chance of evolving and adapting to “our” own norms and values, while rejecting the possibility of introducing their own cultural features (Desrues, 2008: 24). Eloy Martín Corrales, “Maurofobia/islamofobia y maurofilia/islamofilia en la España del siglo XXI”, Revista CIDOB d’affers internacionals, 66-67 (2004): 39-51.